Don�t let the name of this snow cone and shaved ice syrup flavor fool you or frighten you. 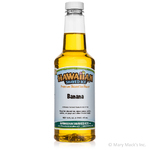 We can assure you that it�s perfectly safe and delicious for the whole family! 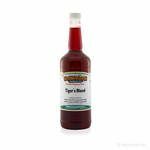 Tiger's Blood is simply a sweet combination of watermelon, strawberry and a hint of coconut. In fact, tiger�s blood shaved ice and snow cone flavored syrup is immensely popular at concession stands and food trucks all over the world. It's even one of our top-selling flavors! 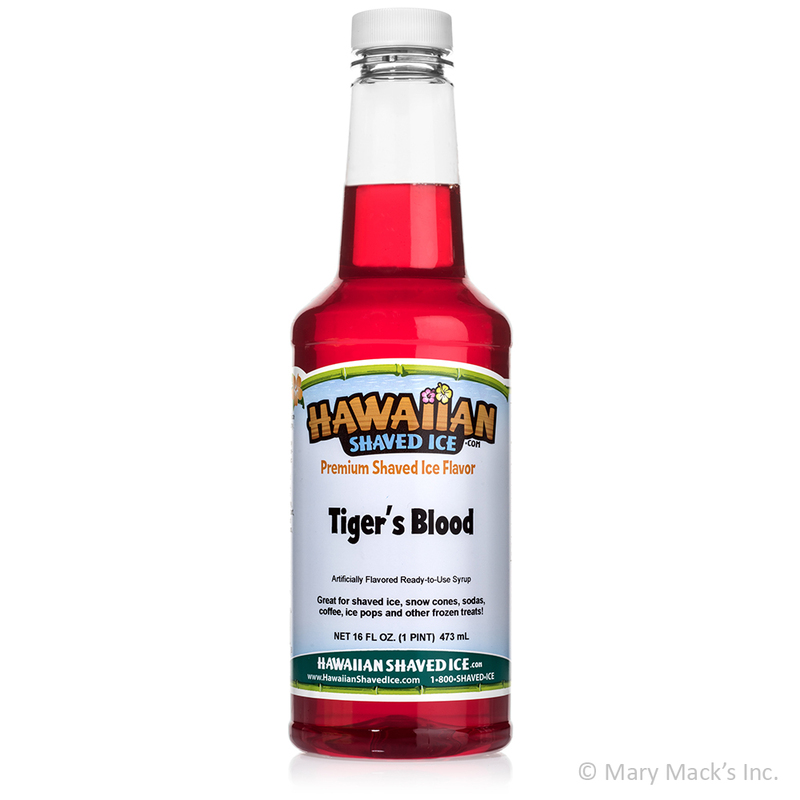 Save yourself some time and money, by making tiger�s blood flavored shaved ice right in the comfort of your home. No matter what time of the year it may be or what the weather is like outside, tiger�s blood shaved ice and snow cones are always satisfying. 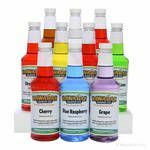 At Hawaiian Shaved Ice, tiger�s blood shaved ice and snow cone syrup is available in pint, quart and gallon-size containers, or as part of a flavored syrup package. 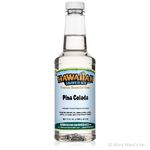 We also carry a special sugar-free version that�s just as delicious!